Call 440-729-3185 today to learn more about what our arborists can do for you. We service Novelty, Pepper Pike, and surrounding Ohio areas. Are your trees an eyesore? Contact us to remove them today. Snip away at dead branches and leaves for ample new growth. We'll evaluate the current condition of your trees and shrubs. Plant any size trees at your home or business. We're certified tree care service specialists in the state of Ohio. We conduct tree consultations to assess the condition of the plants. We complete stump removal and grinding jobs to minimize safety hazards. We offer tree pruning to reshape overgrown canopies and shrubs. 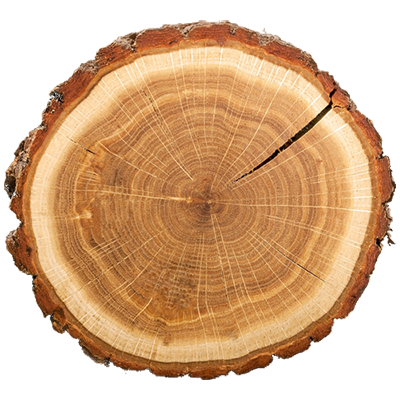 We provide tree care services at residential and commercial properties.